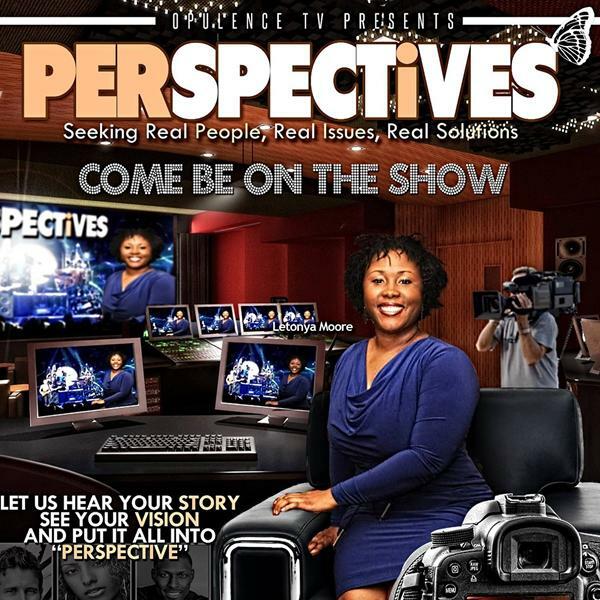 If you liked this show, you should follow Real Perspectives Radio Show. Shahara Wright is a Business Law Attorney, Entrepreneur, Professor and Community Leader. As Lead Attorney and owner of The Wright Firm, PLLC she provides small and mid-sized businesses with legal and business consulting services including mergers and acquisitions, venture capital, technology licensing and contract law. As General Counsel of Johnston & Sellers, Inc., Shahara helped bring CSPIN from mere concept to a fully developed and manufactured brand. After 15 years of advising individual clients, Shahara has founded The CEO Effect, LLC in order to provide business owners with the tools and information they need to understand the legal elements of doing business and how to avoid potential legal pitfalls. Shahara earned her Bachelor of Arts degree in Sociology from Hampton University and obtained her law degree from Texas Tech School of Law, in 1998, where she was a member of Phi Alpha Delta.